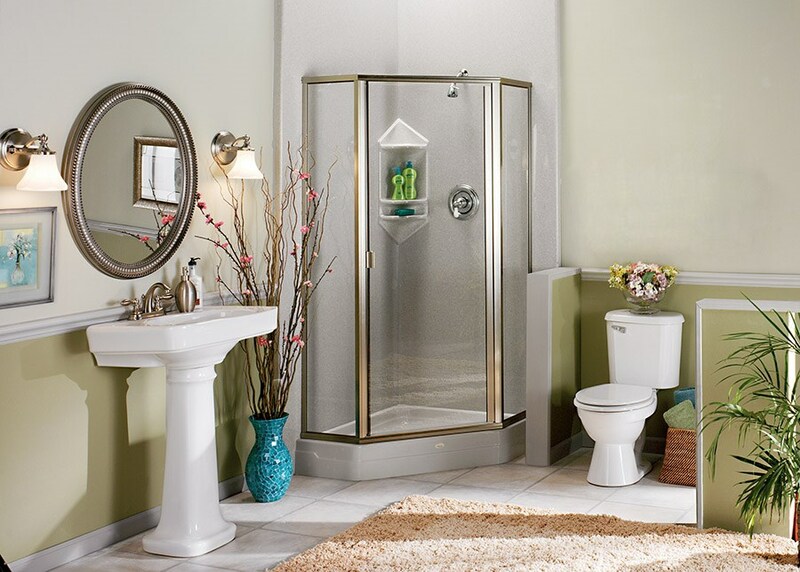 Whether through tubs, showers, or bath conversions, we’ll help you design the safe, comfortable bathroom you need! When it comes to bathroom remodeling, Roseville residents get the highest value for their renovation dollar by trusting the project to New Windows for America. We’ve led the local industry since 2000, offering our clients a better way to revamp their bathing environments. Whether you’re putting a few high-end touches on your master suite or need to totally makeover your guest bathroom, we can fully remodel your bath so that it’s perfect for you. 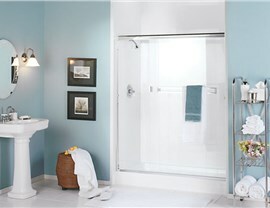 With New Windows for America, you’ll have so many options to choose from with your bathroom remodeling. 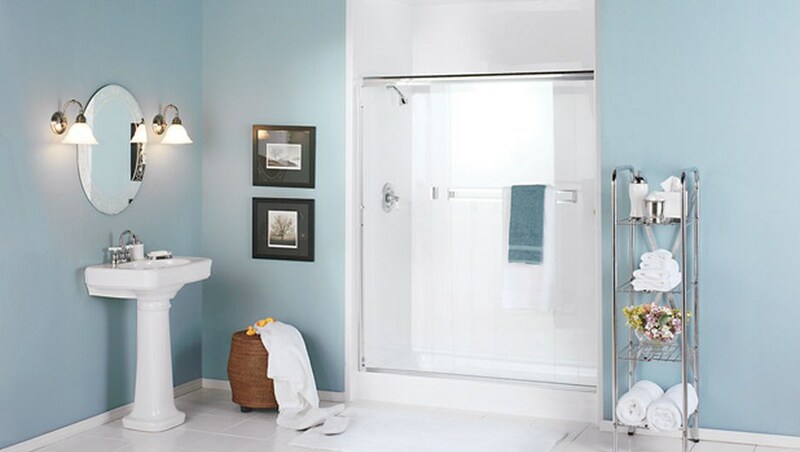 Roseville residents can work with our designers to select everything from their favorite bathtub base and wall surrounds to built-in storage units and hardware designs. We offer free consultations and professional styling support so that your new replacement tub will effortlessly suit your lifestyle, aesthetic, and budget. 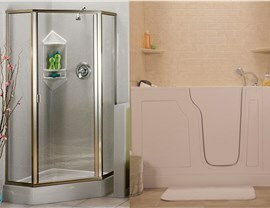 We can even convert your bathtub into a shower! New showers don’t have to be a major hassle or budget-busting expenditure for your family. 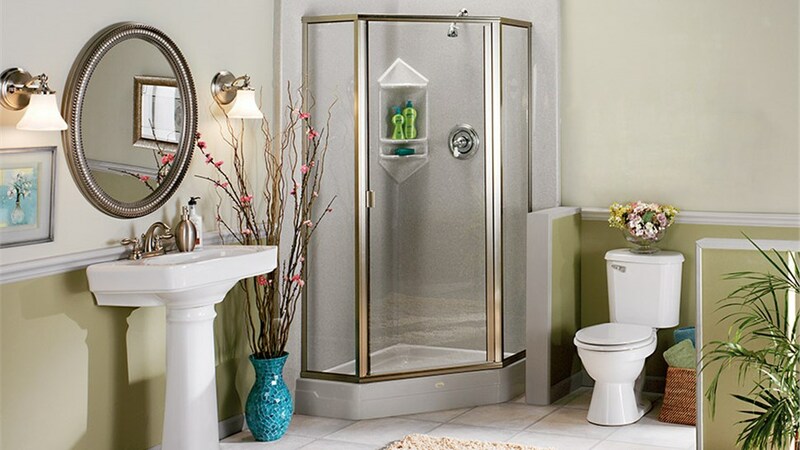 With our exceptionally trained Roseville bathroom remodelers, you’ll save time and money without having to compromise on the quality you expect. 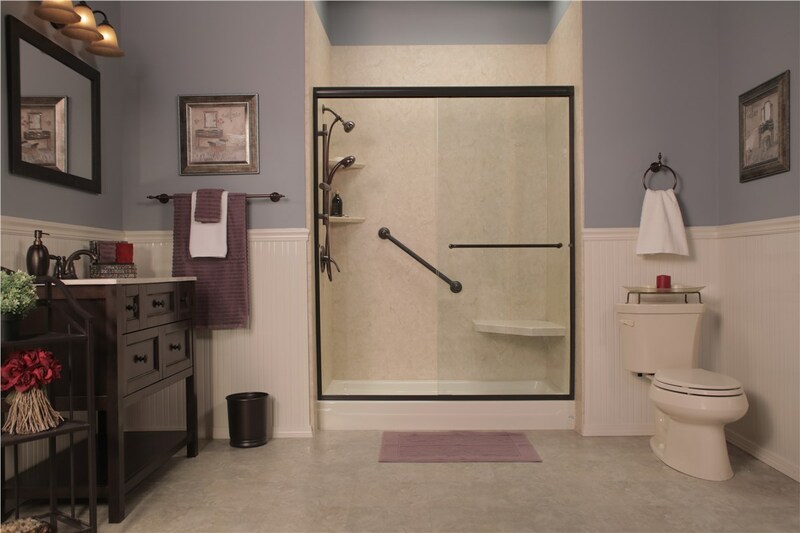 Our shower enclosures, bases, and walls are crafted from a heavy-duty, nonporous acrylic that resists common types of damage, and they’re backed by generous warranties to ensure your lasting comfort. 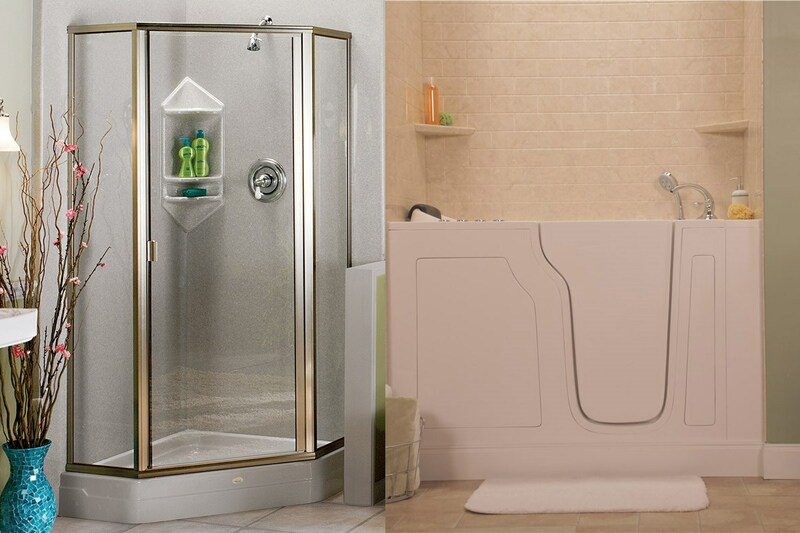 Roll in Showers: Built to fit your exact space, our barrier free showers are designed for easy, slip-free entry whether by foot, walker, or wheelchair. 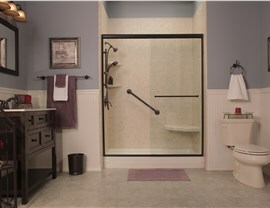 Walk in Tubs: Soak your cares away in a tub that’s crafted for relaxation for people of all ages and mobility levels. Turn your dated bathroom into a modern, comfortable, and safe retreat by reaching out to New Windows for America, a BBB-accredited and Angie’s List award-winning St Paul bathroom remodeling company. Call us or complete our quick online form to get your free bath renovation quote today!